We start the new year by exploring our complex and glorious relationship to Food. We visit a creamery in Northern California to meet one of America’s new wave of artisanal cheesemakers and ask if the USA can ever shake off its stereotype of only making orange, processed cheese. 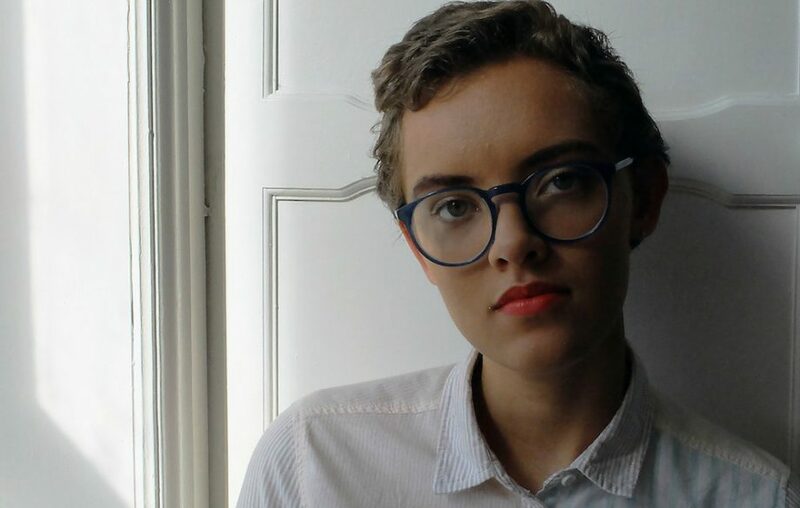 We speak to writer and Great British Bake Off finalist, Ruby Tandoh, about food fads, and how they relate to class and body image. We invite fellow podcast, Racist Sandwich, on to Stance to discuss the language and labels around food, and ask whether politicising food is all too much. 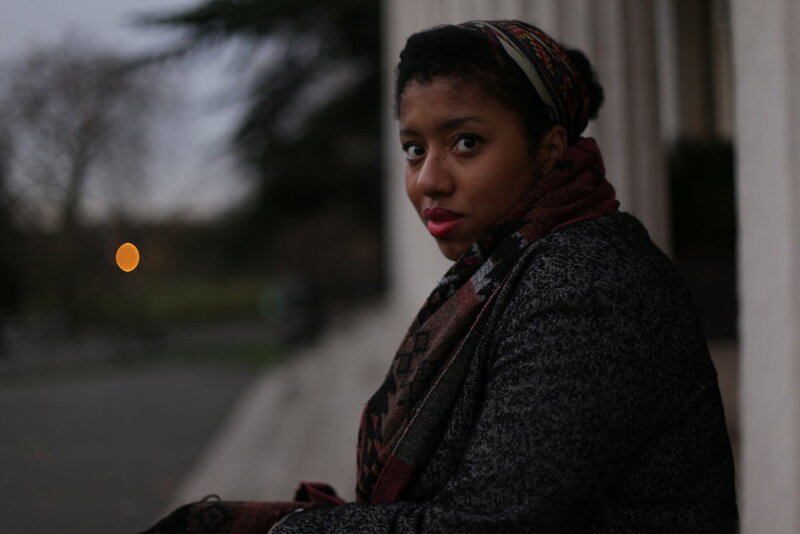 Lastly, former Young Poet Laureate for London, Selina Nwulu, shares some of her vivid new poetry collection about food, informed by her research project as part of the Wellcome Trust and the Free Word Centre. We profile Larry Achiampong, one of Britain’s most exciting young visual artists. His projects employ imagery, aural and visual archives, live performance and sound to explore ideas surrounding class, history, cross-cultural and post-digital identity – in particular, dichotomies found within a world dominated by social media and digital frameworks. 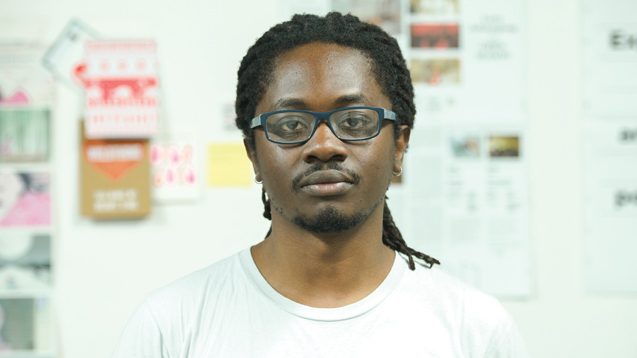 Achiampong has exhibited at London’s Tate Modern/Britain, Fort Worth Contemporary Arts in Texas and his work is currently showing at the 57th Venice Biennale. Finally, we speak to the feminist print collective, See Red Women’s Workshop. In 1974, a group of London art students taught themselves plumbing and carpentry skills while transforming a derelict building with no electricity into a fully functional screen-printing studio and meeting space. For the next 16 years, these 45 diverse women organised discussions, educated youth groups, and designed graphic posters as a form of activism around issues they faced. Their excellent posters have been brought together in a new book. We sit down with two original members of this collective to hear more about the book and the significance of this moment for second wave feminism in the UK.